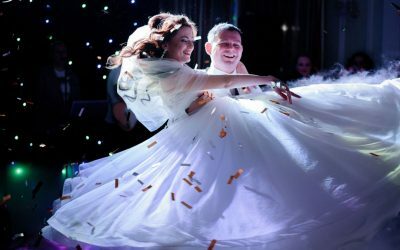 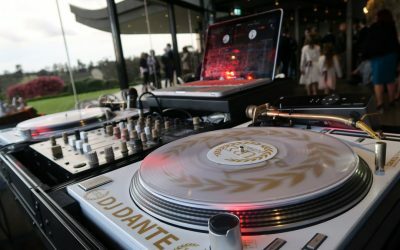 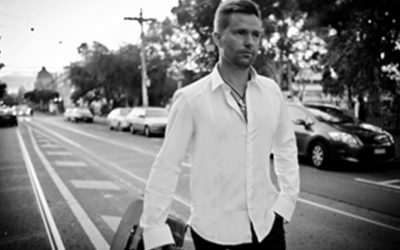 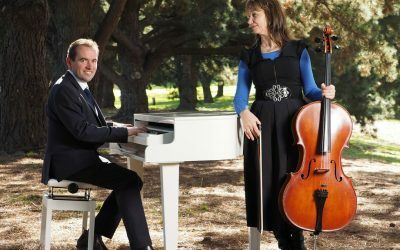 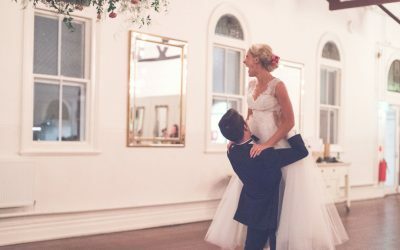 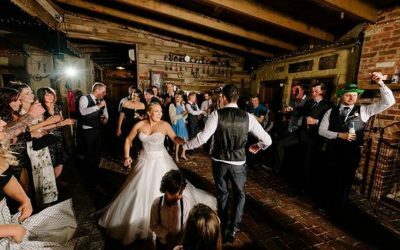 If you’re looking for a passionate and experienced Melbourne wedding entertainer, you’ve come to the right place! 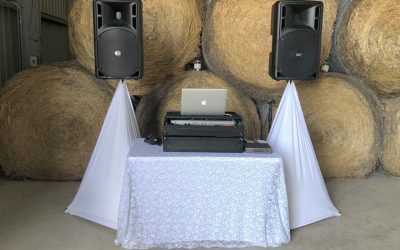 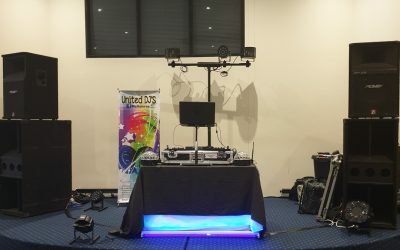 Here, you will find a broad range of local industry professionals who can cover everything from DJs and duets to live bands and smoke machines, all in one handy location. 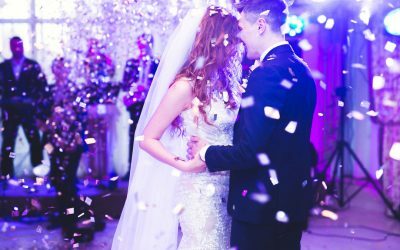 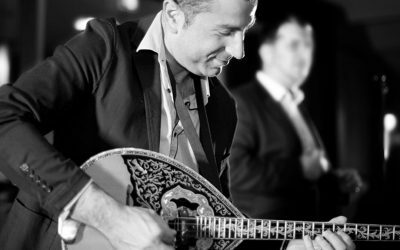 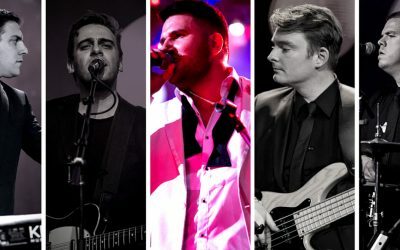 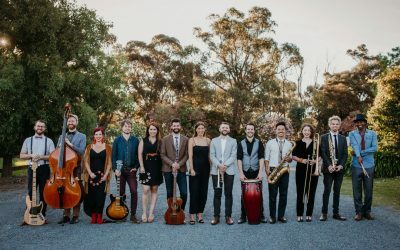 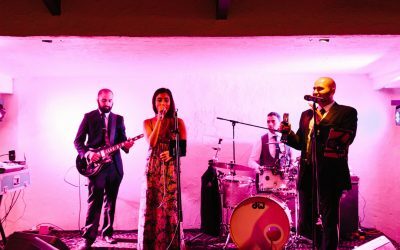 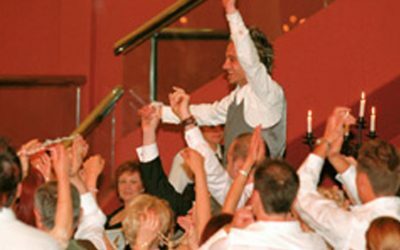 These companies offer a wide range of services, which means you can customise your wedding entertainment to suit you perfectly. 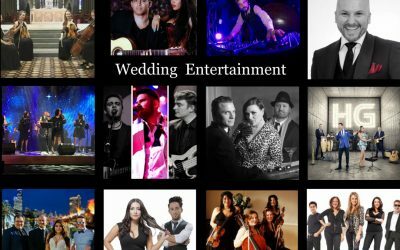 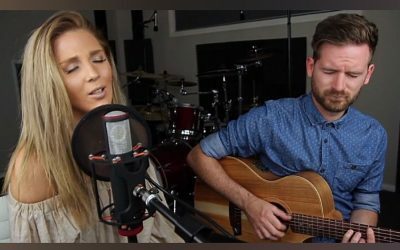 The Music & Entertainment Co.